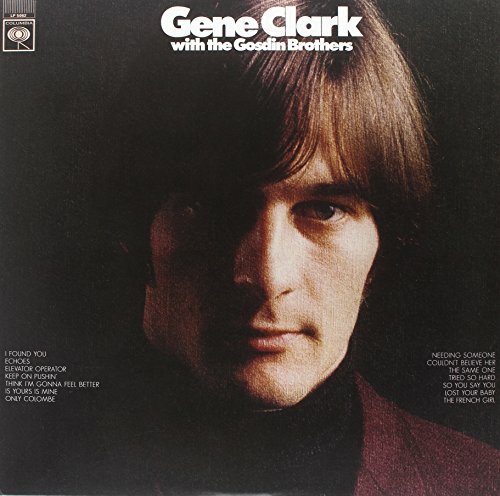 On this, the first solo album by an ex-Byrd, Gene Clark doesn't fly too far from the nest -- Byrds' Chris Hillman and Michael Clarke make up the rhythm section, while the Gosdin Brothers chime in with sweet harmony vocals. Add guitarists Glen Campbell, Jerry Cole and future Byrd Clarence White, and some beautiful orchestration by Leon Russell to Clark's melancholy melodies and the result is a forward-looking country-rock primer that sounded like nothing else in '67 and continues to astound and inspire today. With 3 bonus tracks and liner notes courtesy Sid Griffin.